Hop on board Hong Kong's first mobile tram bar. Wind down the weekend with some ice cold Heinenkens. Fancy a drink while seeing the sights of Hong Kong? 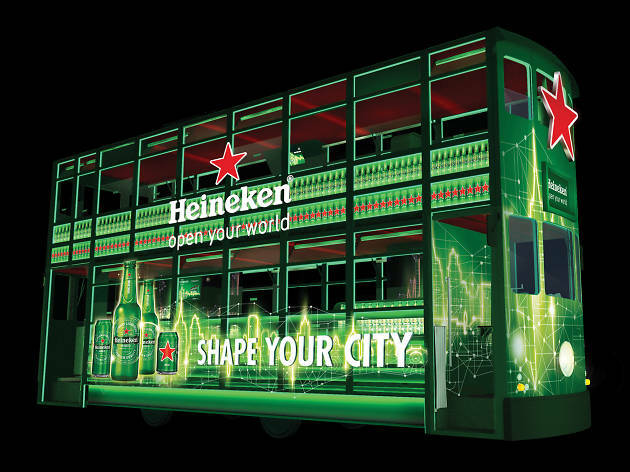 Heineken is launching the first-ever mobile tram bar this summer, operating between Western Market and Causeway Bay every Thursday, Friday and Saturday for the next four weeks. 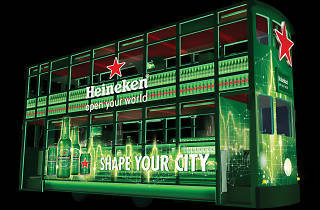 Check the website for details on how to get on board and get ready to wind down for the weekend with some Heinekens.